Hermann Rorschach died in 1922 at the age of 37, but his legacy is enduring (to say the least). By nearly all accounts, Damion Searls’s narrative of Rorschah and his inkblot test will appeal not only to students of psychology but also to fans of well-written biographies. 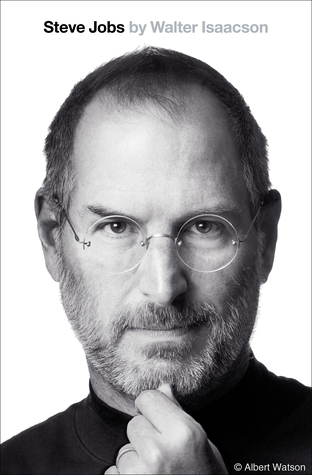 Surprisingly widely-reviewed, this biography has proven surprisingly popular in the few days since its release. The Rorschach test sits uniquely at the intersection of art, science, journalism, law, and popular culture. No idea from psychology has saturated culture as thoroughly as the inkblots. However, when we think of the most influential interpreters of the human psyche, Hermann Rorschach may not be among the first to mind. 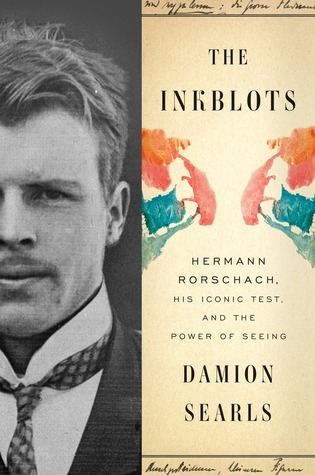 With THE INKBLOTS: Hermann Rorschach, His Iconic Test, and the Power of Seeing, Damion Searls sets out to change that. In this first-ever biography of both the Rorschach test, or inkblot test, and the man who created it, Damion Searls, a well-known French and German translator as well as the recipient of a Guggenheim Fellowship and a Cullman Center fellowship from the New York Public Library, documents Rorschach’s groundbreaking contributions to modern psychology as well as the surprising—and deeply enduring—afterlife of his work, as the inkblots spread out of the clinic and into our cultural imagination.